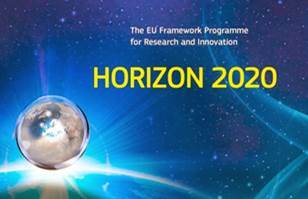 The European project TERABOARD is an initiative of the Photonics Public Private Partnership, under the grant agreement H2020-ICT-2015 n°688510, with a total budget of 4.25 million EURO. 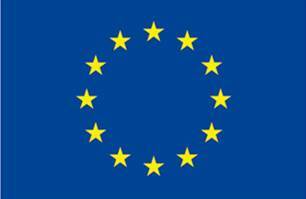 The project kick-off is planned on December 1st, 2015, with total duration of 36 months. TERABOARD concerns topics of Optical Communication for Data Centers and Photonic Integrated Circuits (PIC). The basic concept underpinning the TERABOARD proposal consists of demonstrating a scalable, low power, low cost photonic technology to sustain the continuous increase of bandwidth density by leveraging on combination of scalability and low energy consumption. TERABOARD is a complete solution for scalable low-energy optical interconnections to be used in multiple application scenarios, ranging from intra-board through intra-data center communication, such as high-speed switch/router line cards, baseband processing units in 5G radio base stations, and next generation data center multi-server blades. From the system point of view, TERABOARD is a new technology that enables very large aggregated bandwidth density (Tb/s/cm2) on board. Thus, the number of operations in a single board are increased, instead of achieving the same number of operations in many boards or in a rack. The most relevant advantage results in avoiding power supplying of multiple boards. The concentration of a large number of operations in a single board leads to a radical system innovation, reduction of total energy cost and reduction of hardware size and cost.